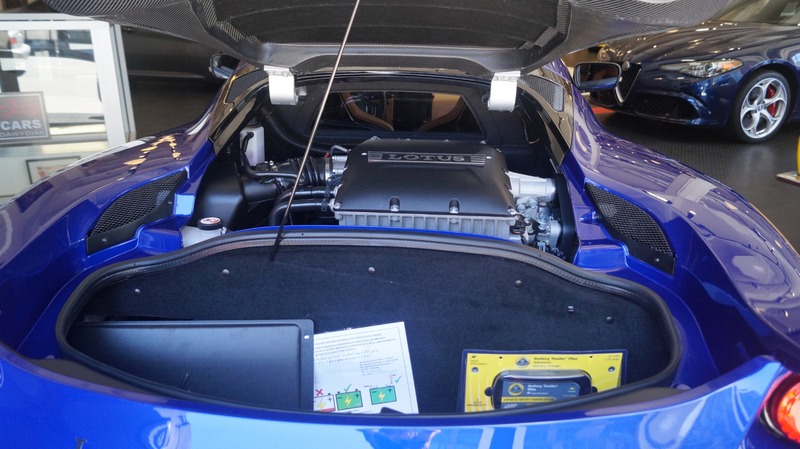 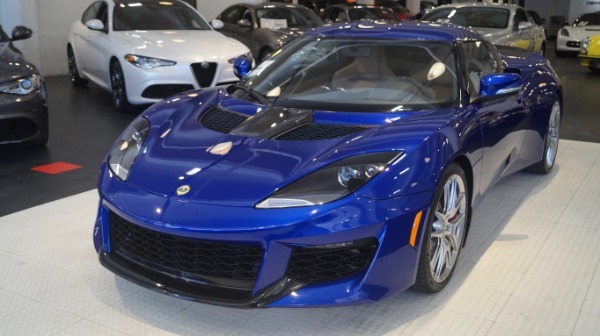 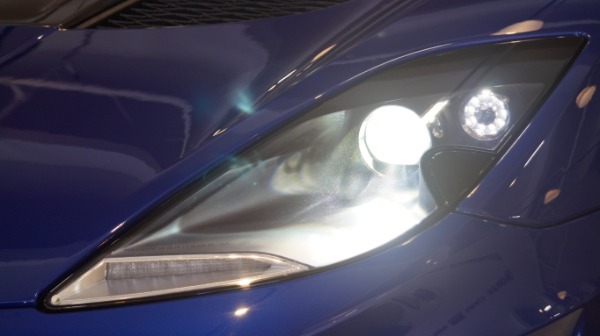 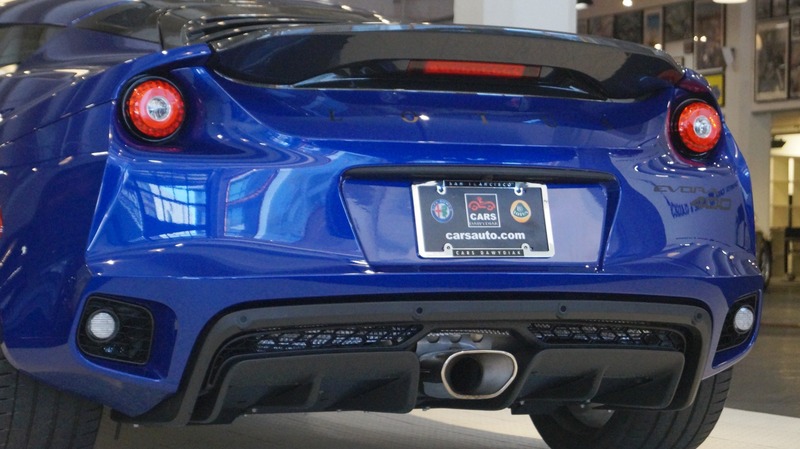 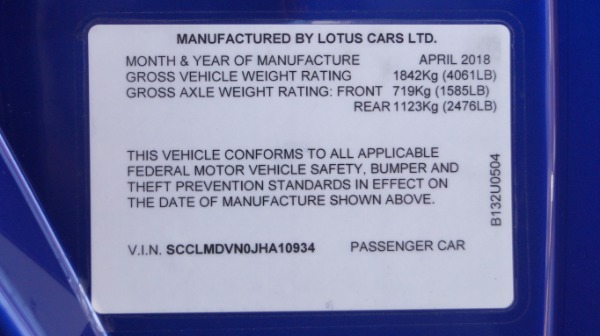 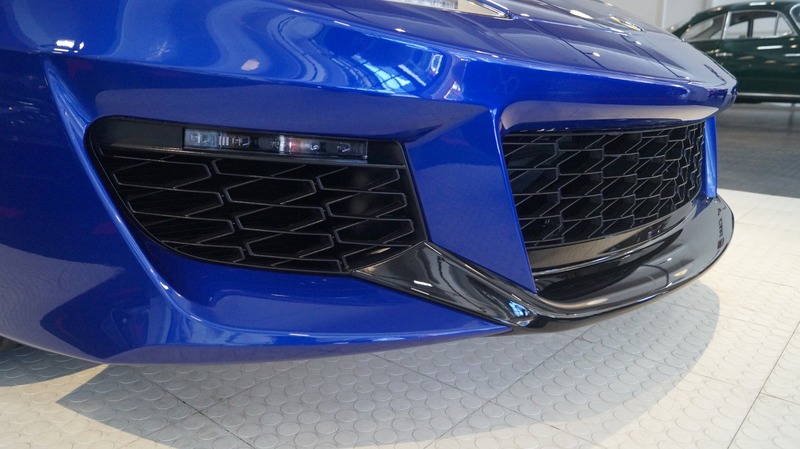 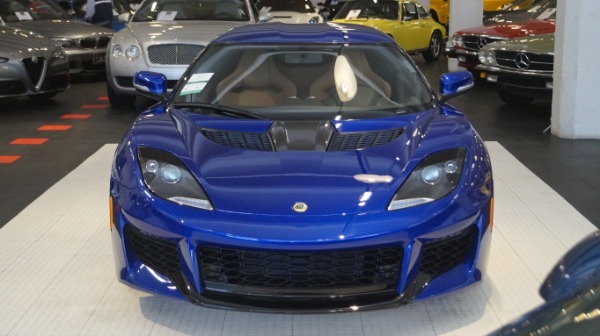 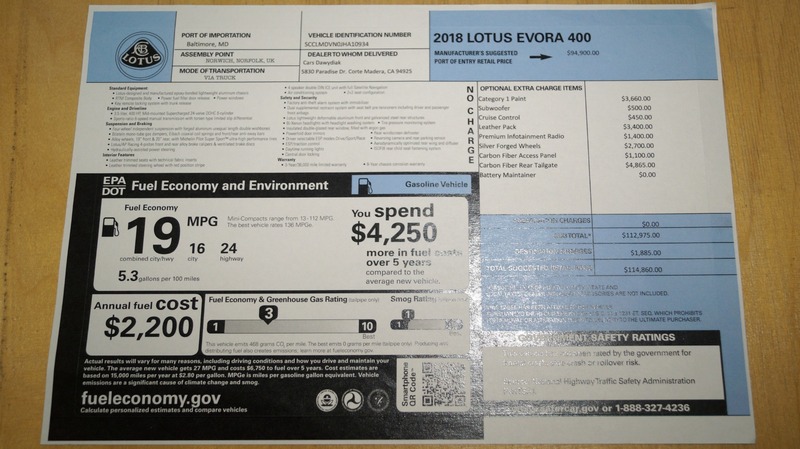 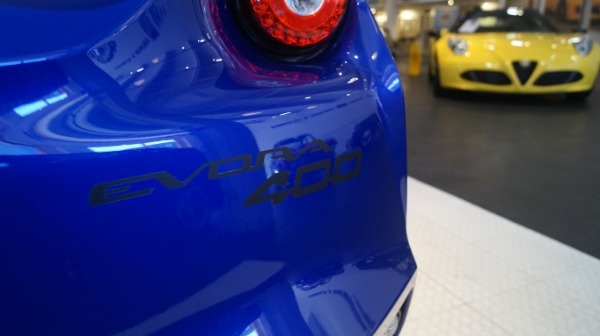 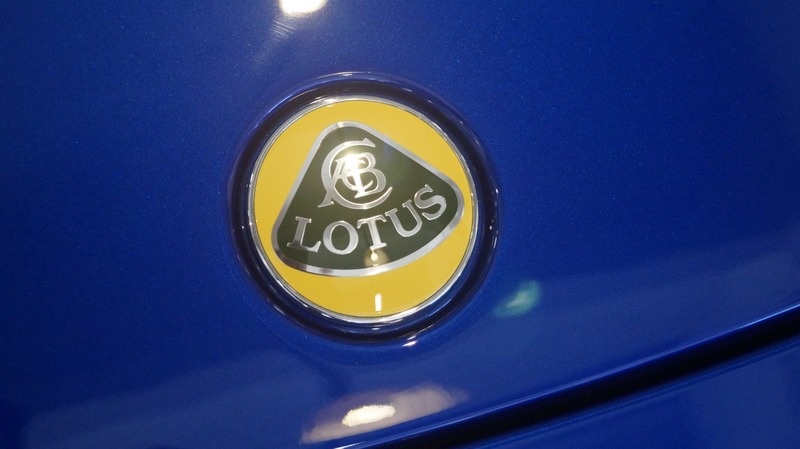 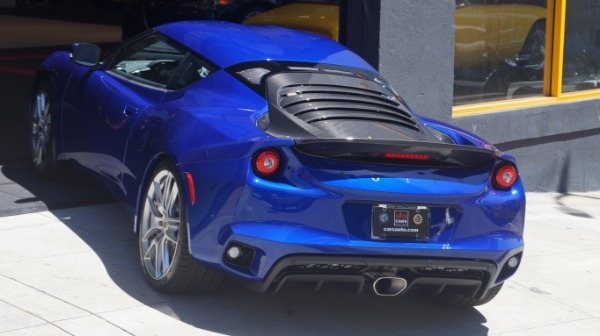 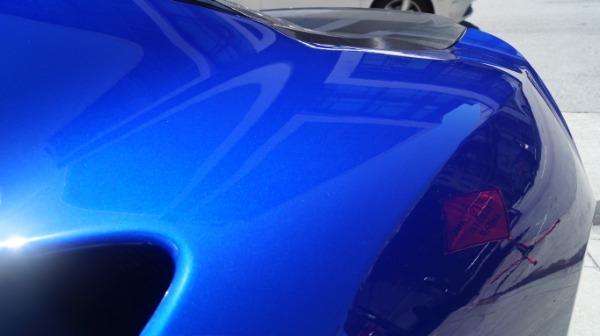 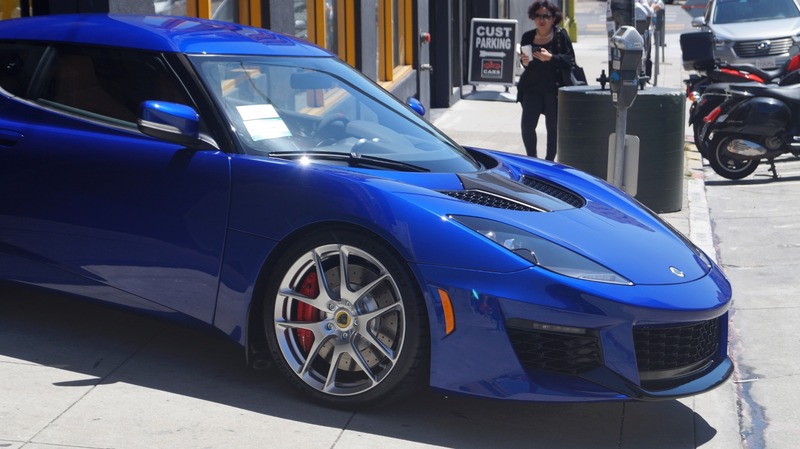 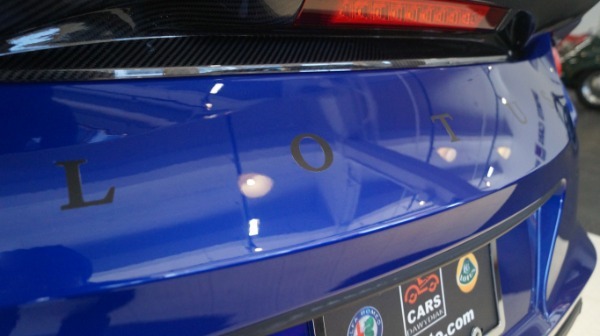 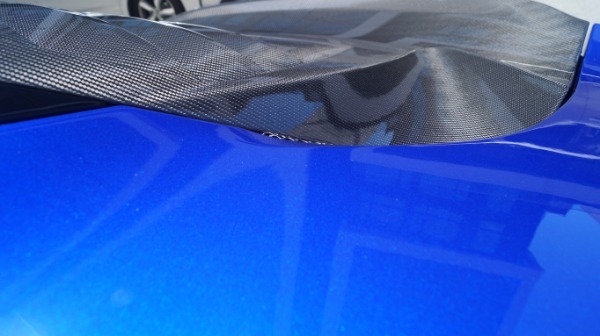 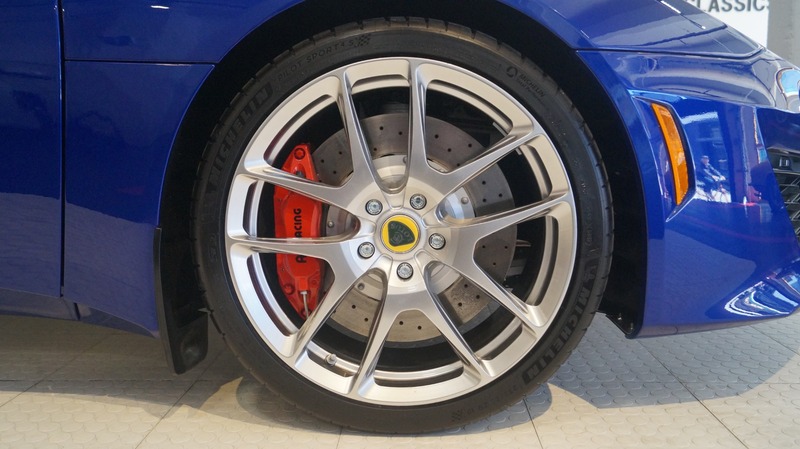 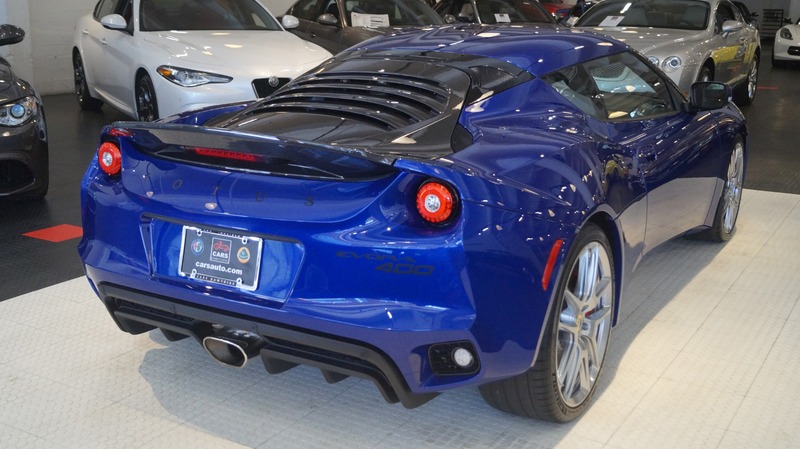 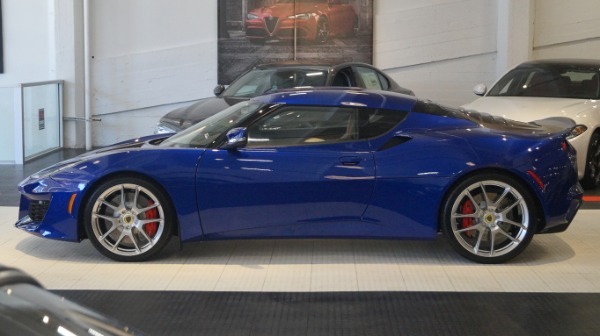 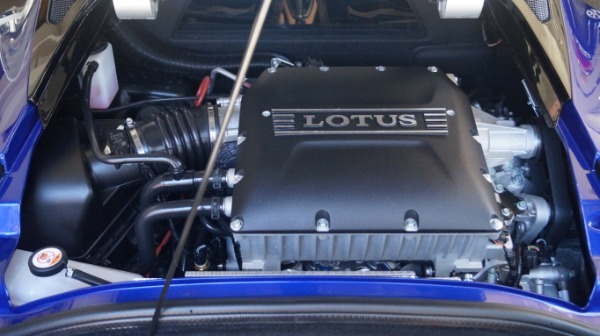 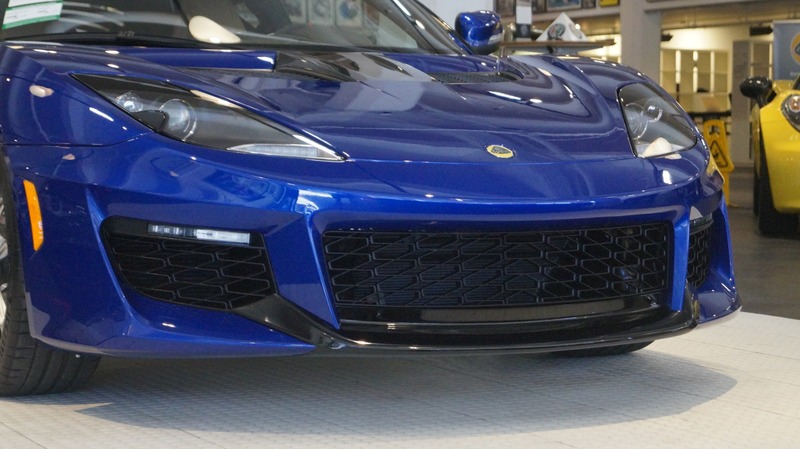 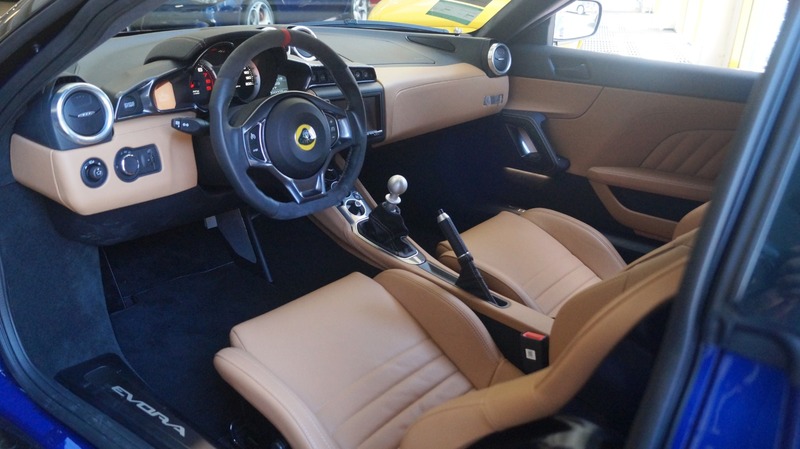 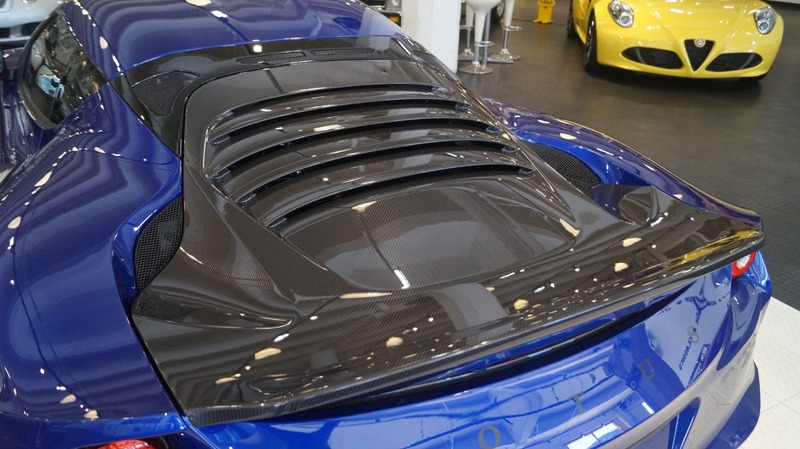 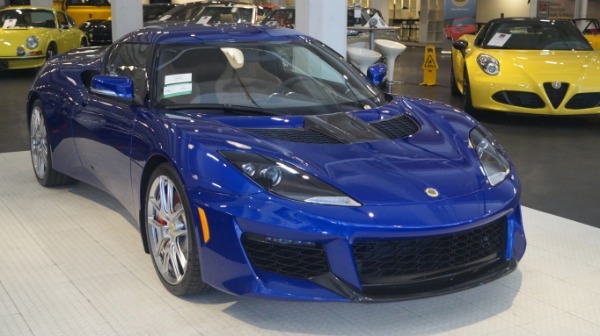 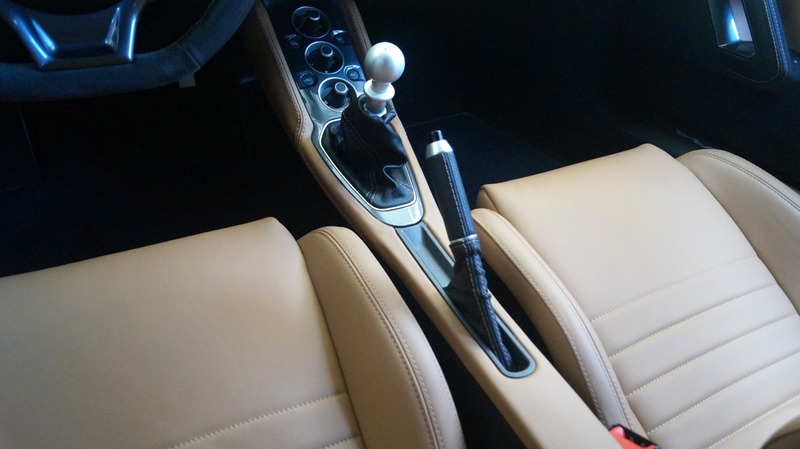 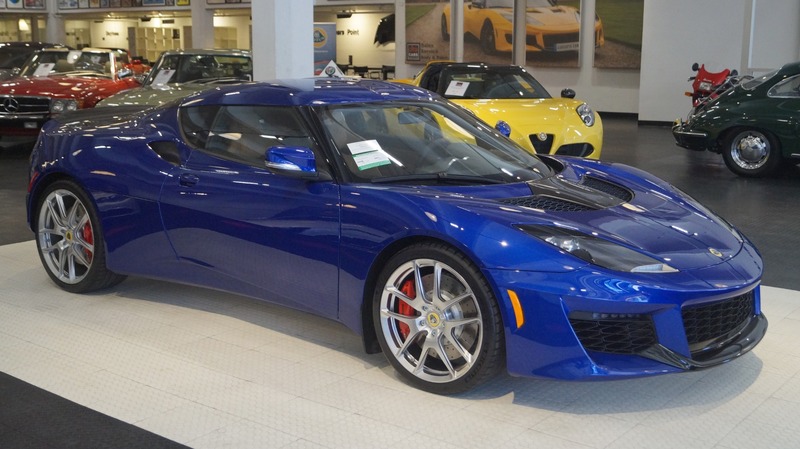 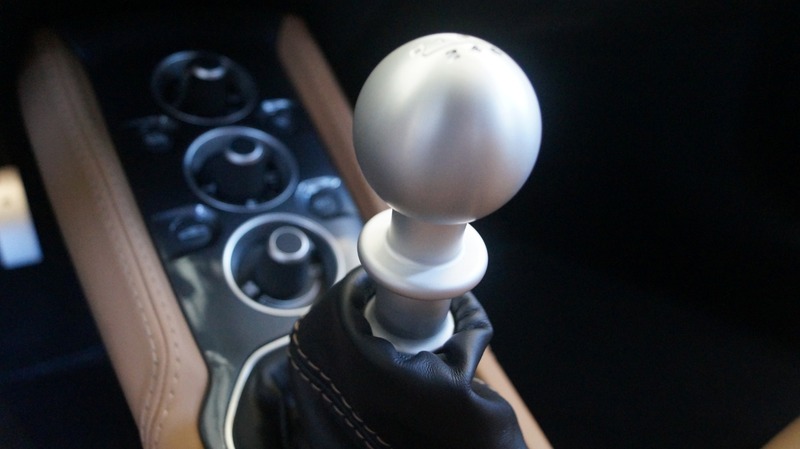 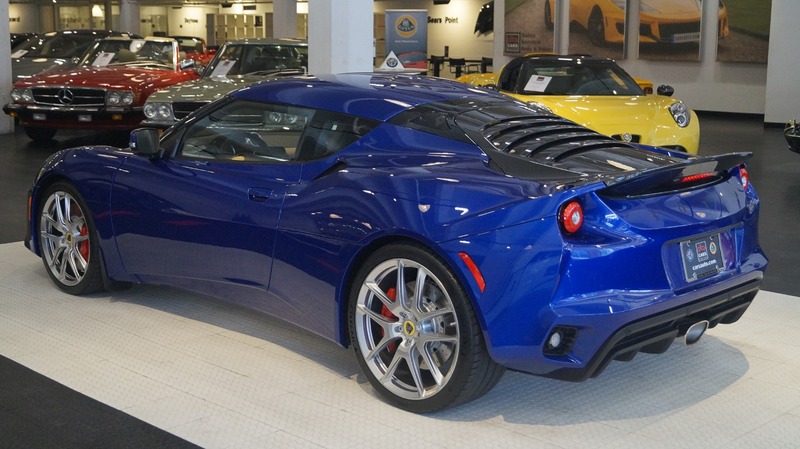 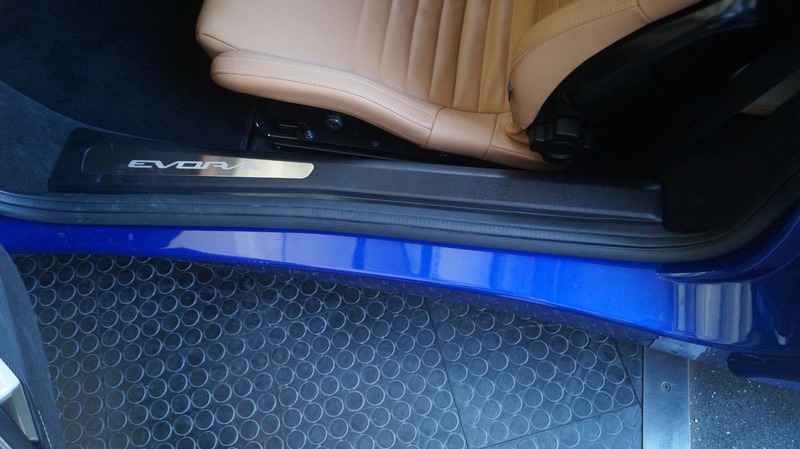 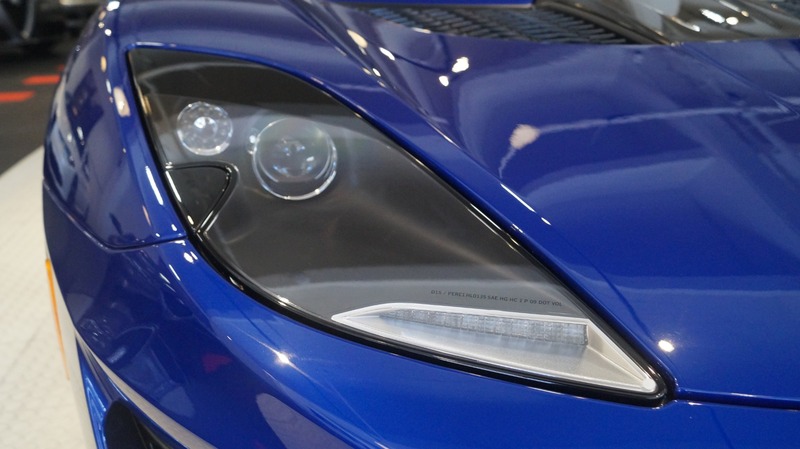 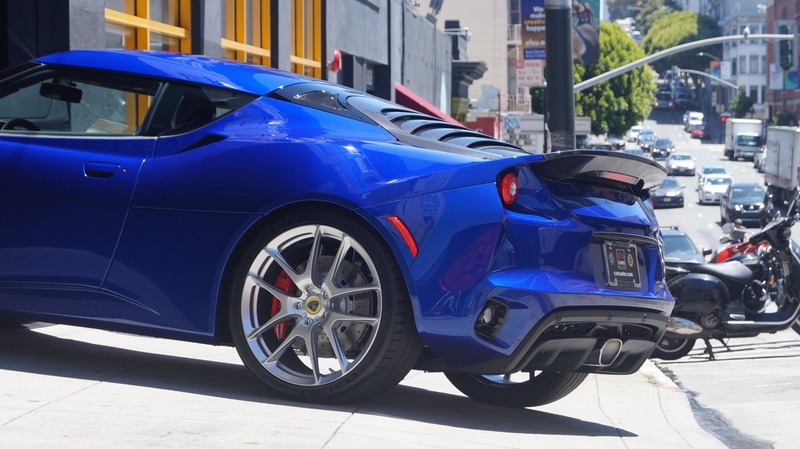 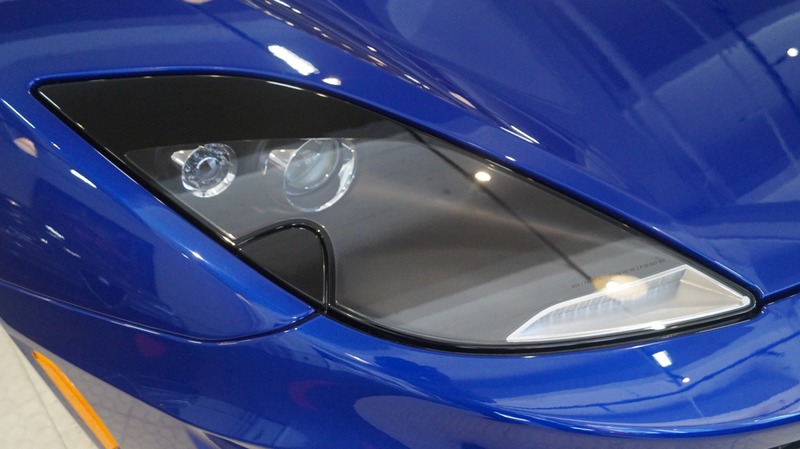 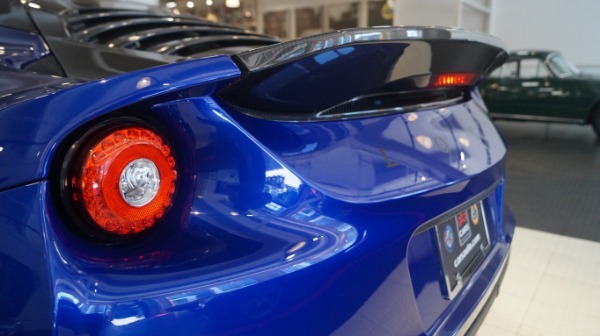 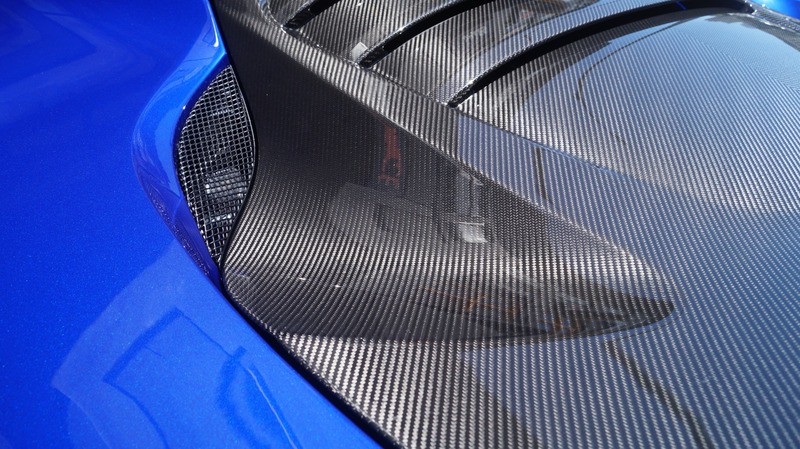 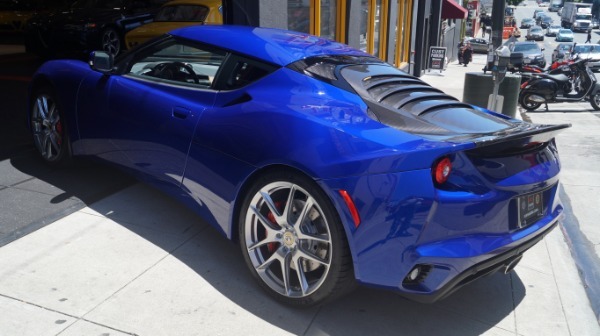 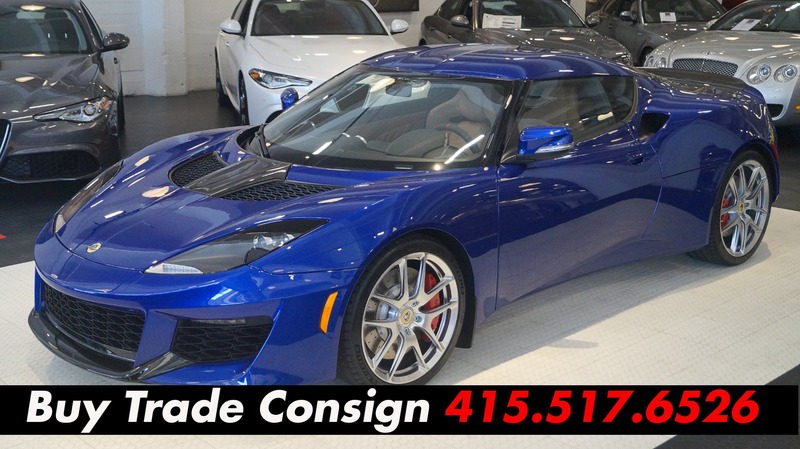 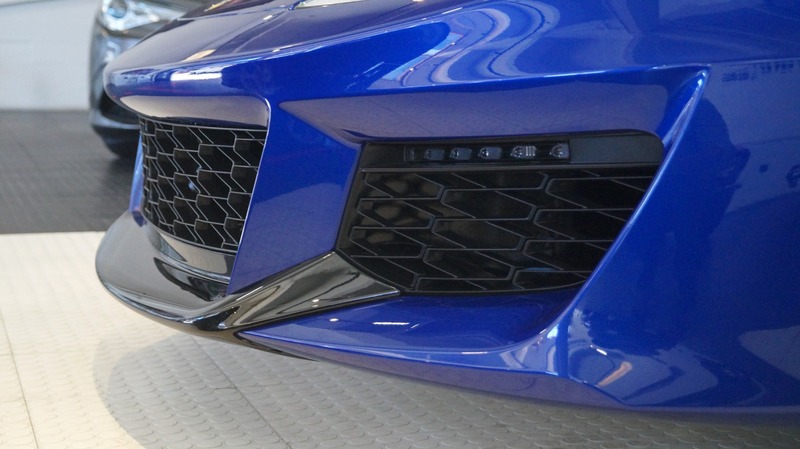 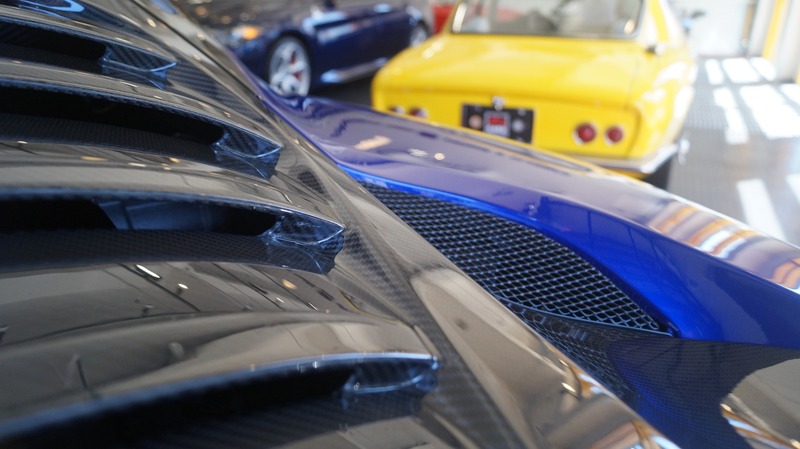 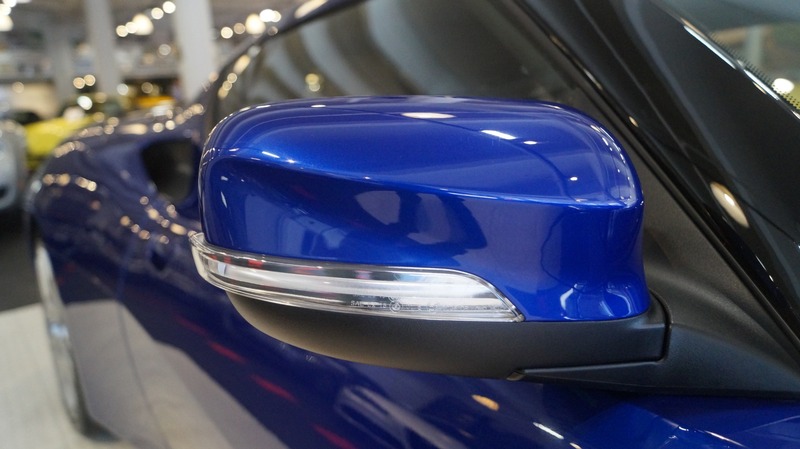 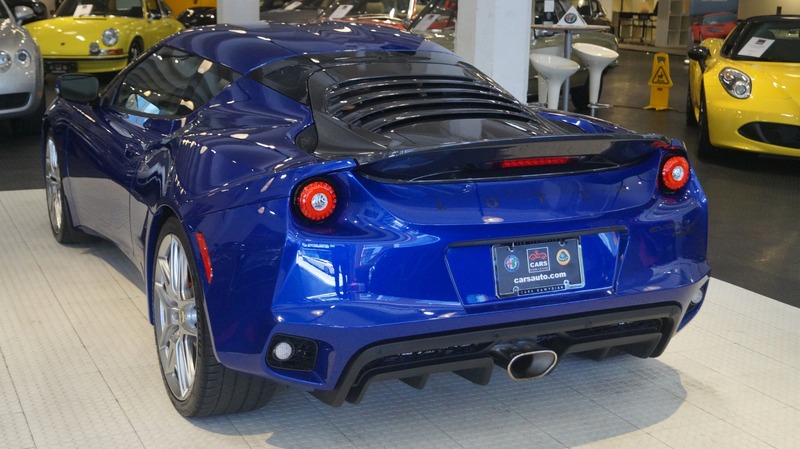 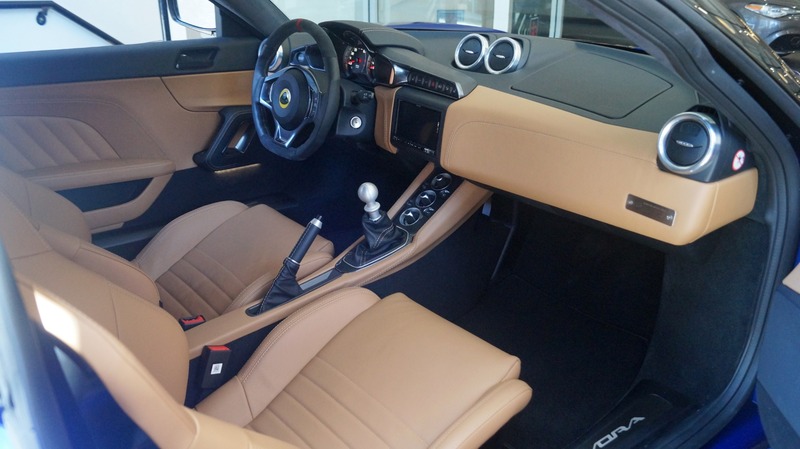 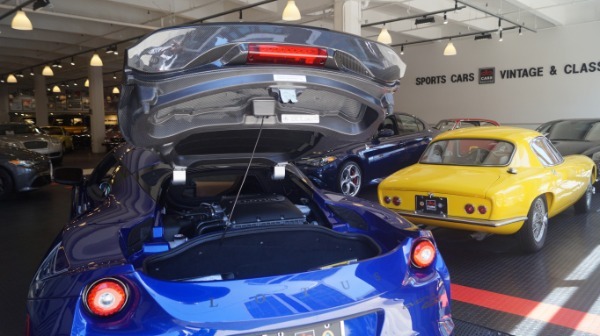 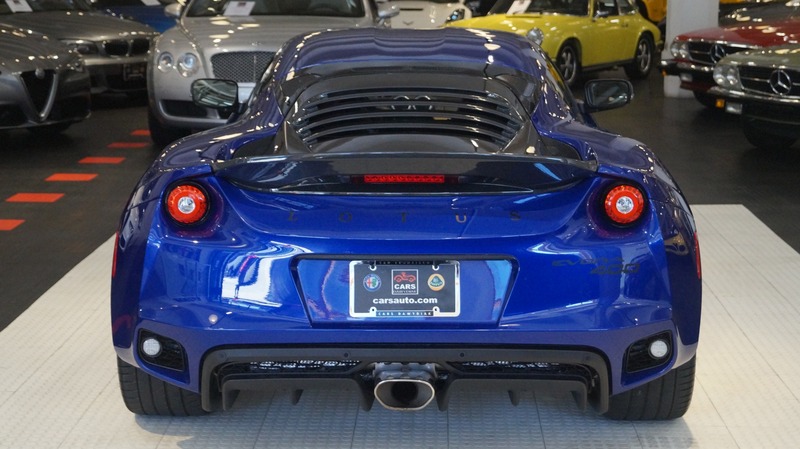 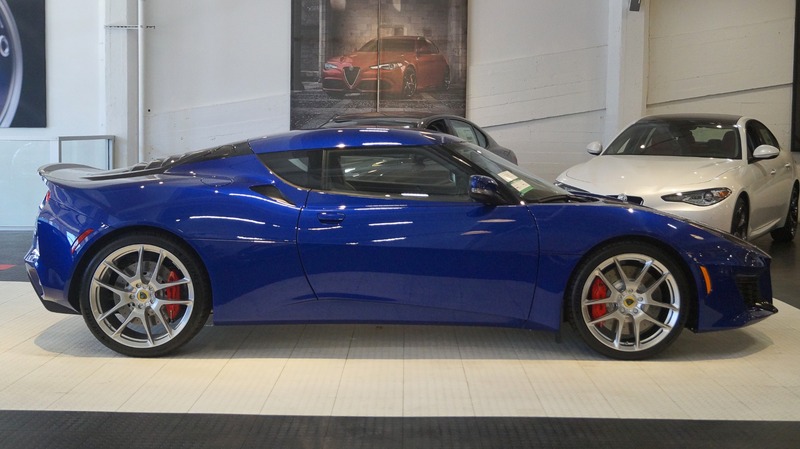 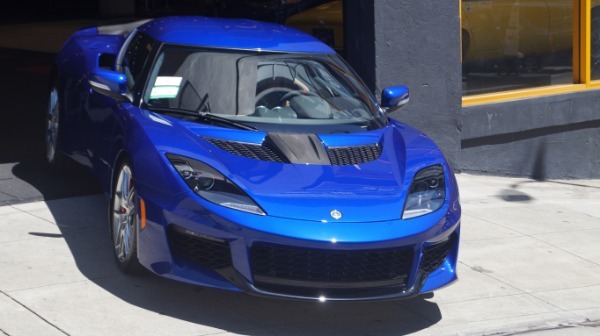 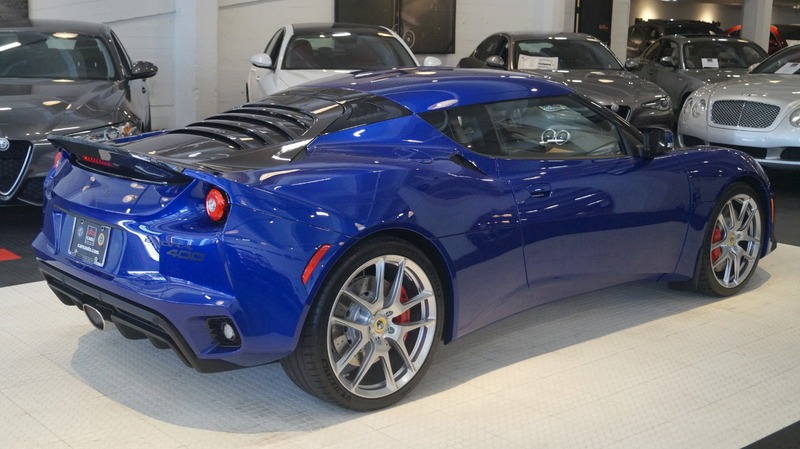 A bespoke optioned Lotus, this Evora 400 is one of one finished in Azure Blue with an original MSRP around $115k. 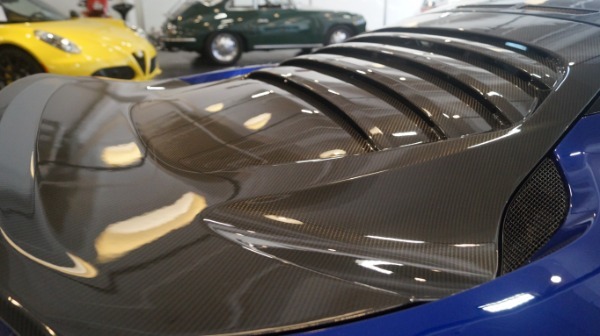 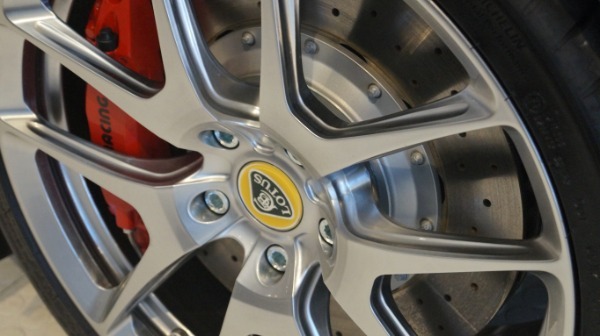 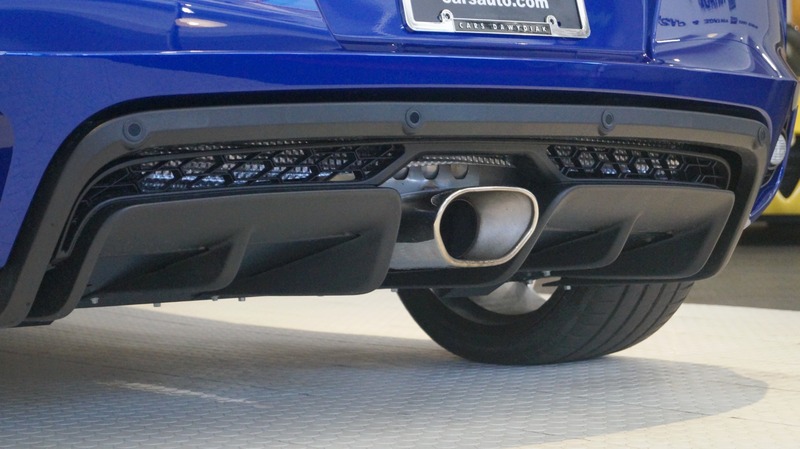 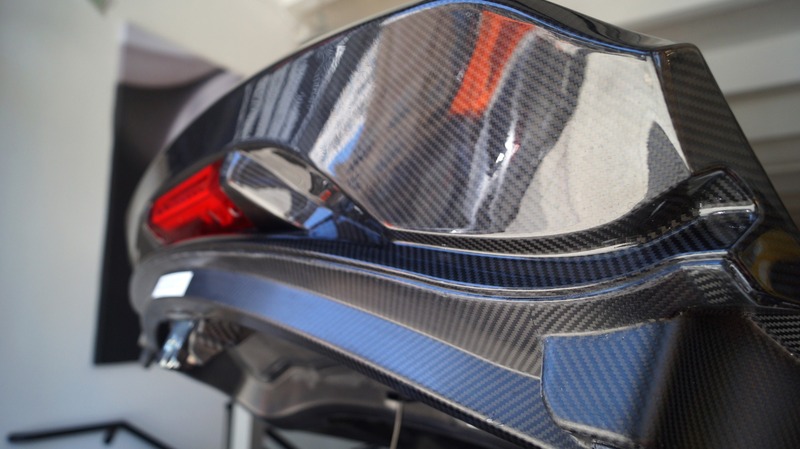 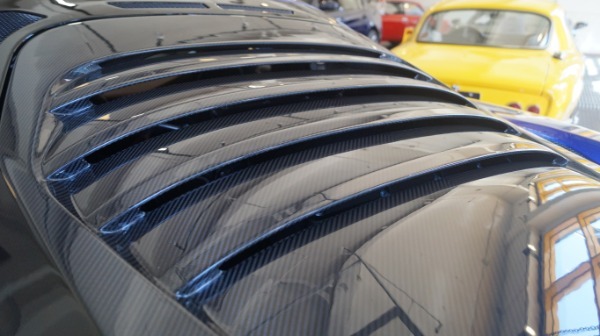 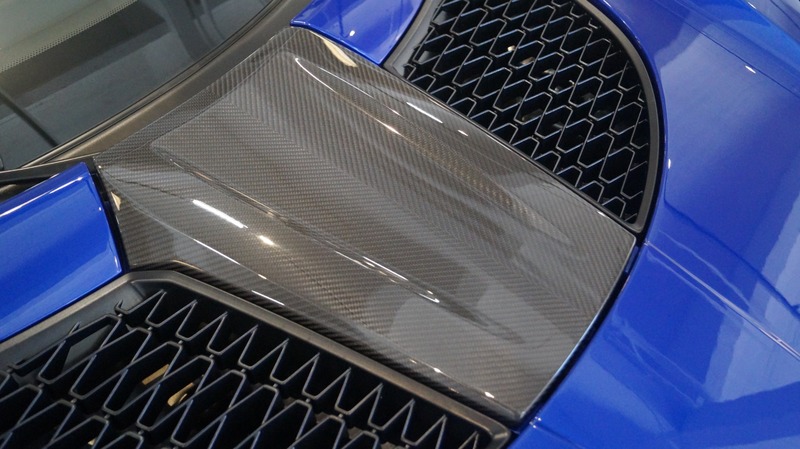 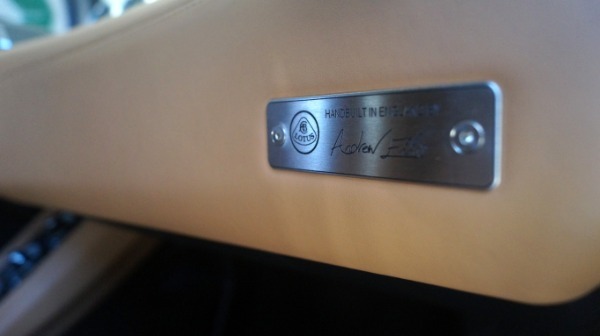 Additional Bespoke options include the lightweight Carbon Fiber access panels and engine cover from the 410. 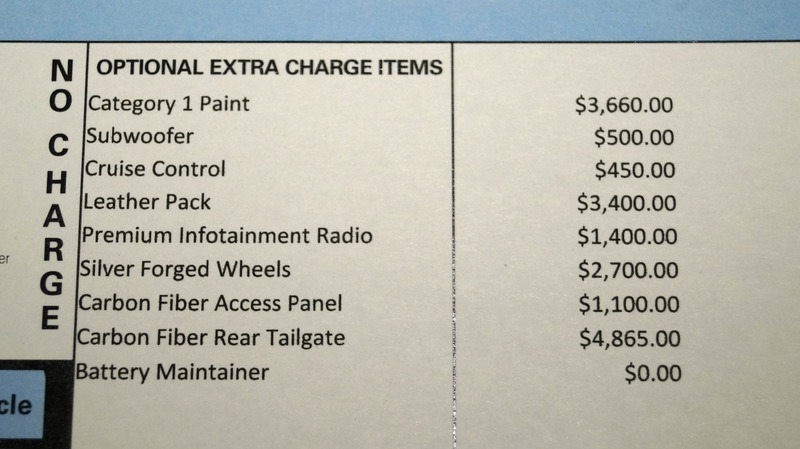 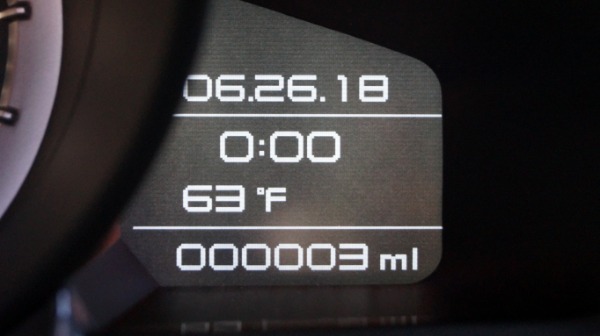 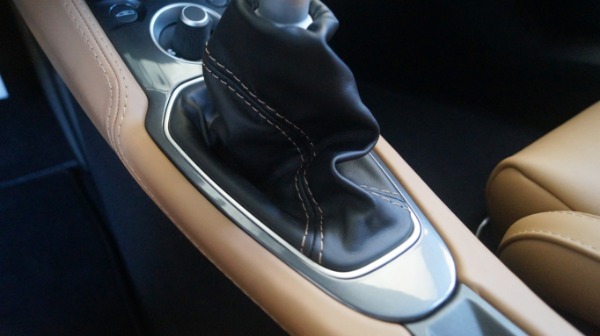 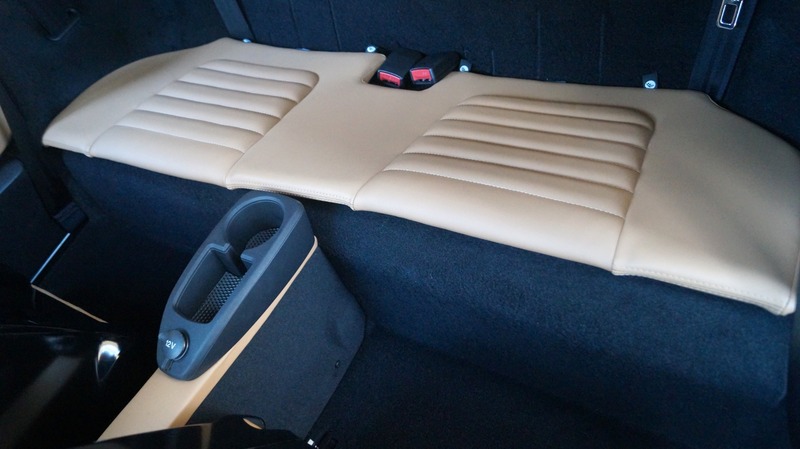 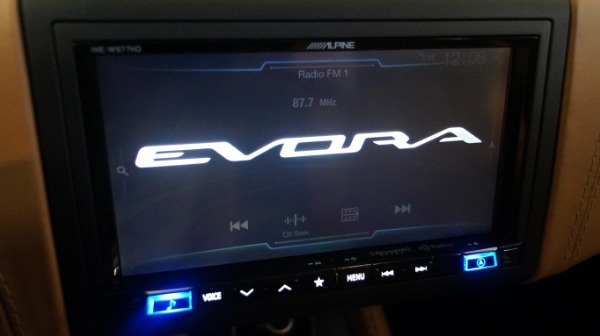 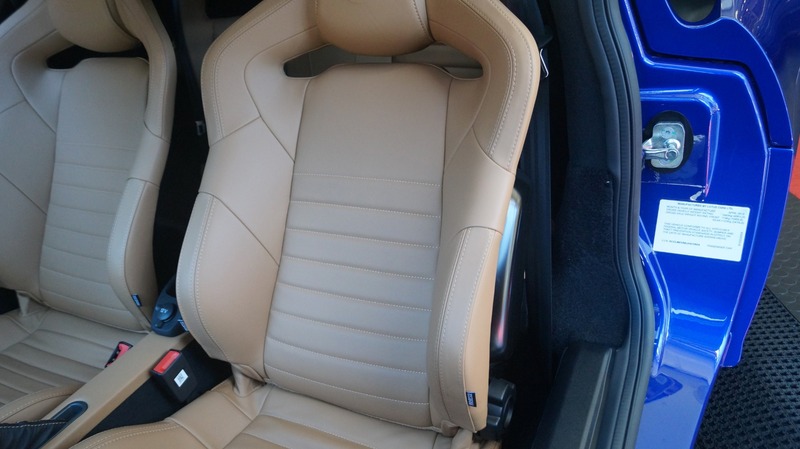 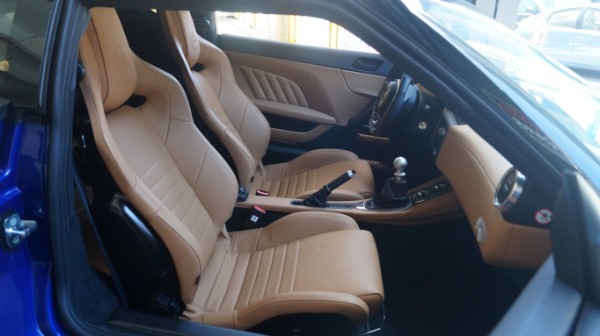 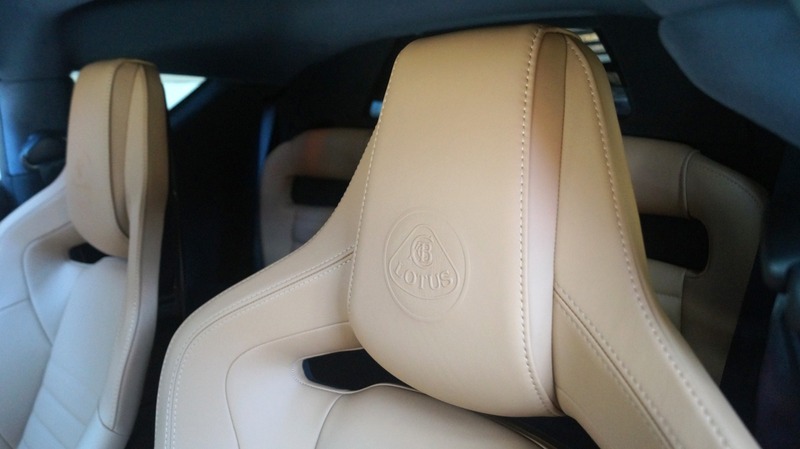 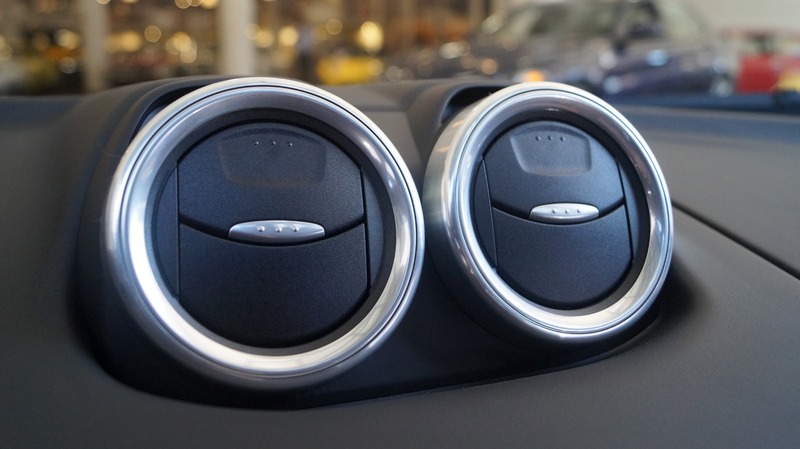 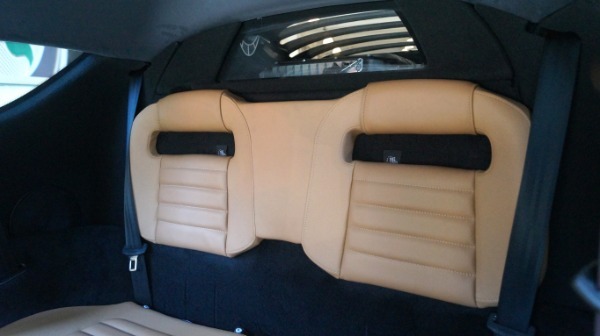 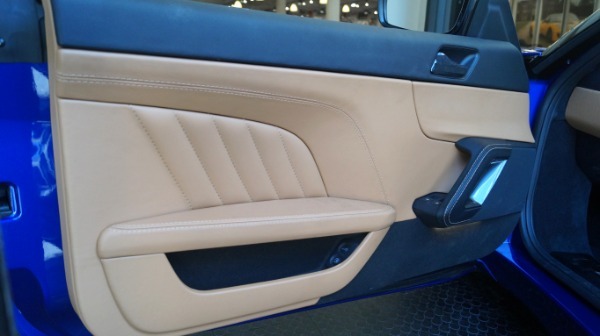 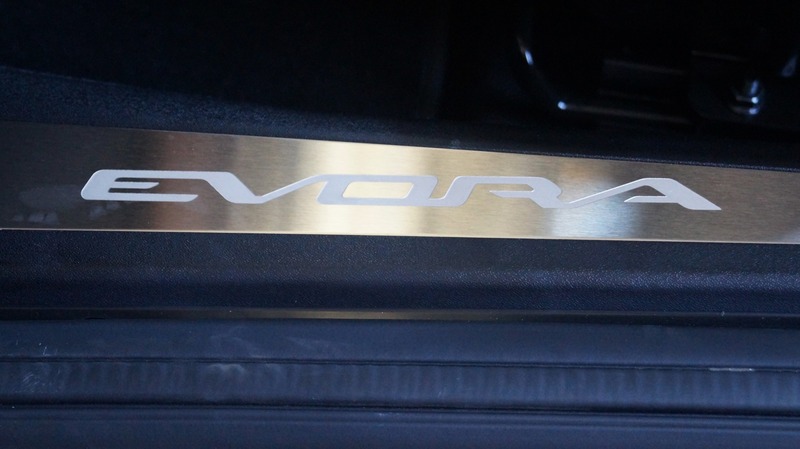 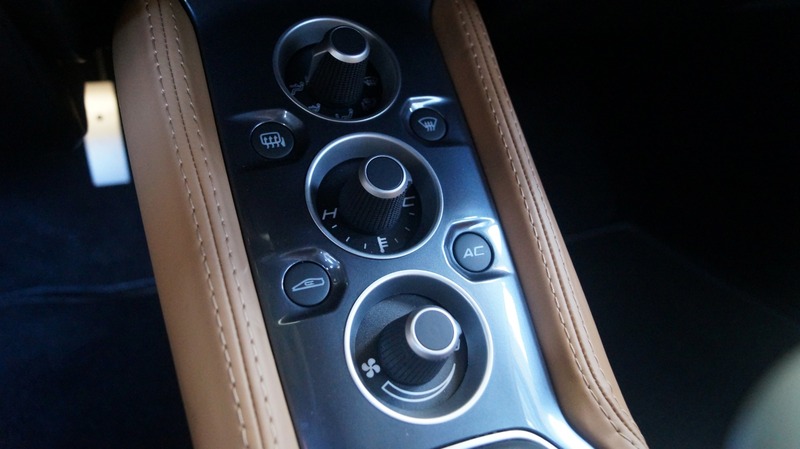 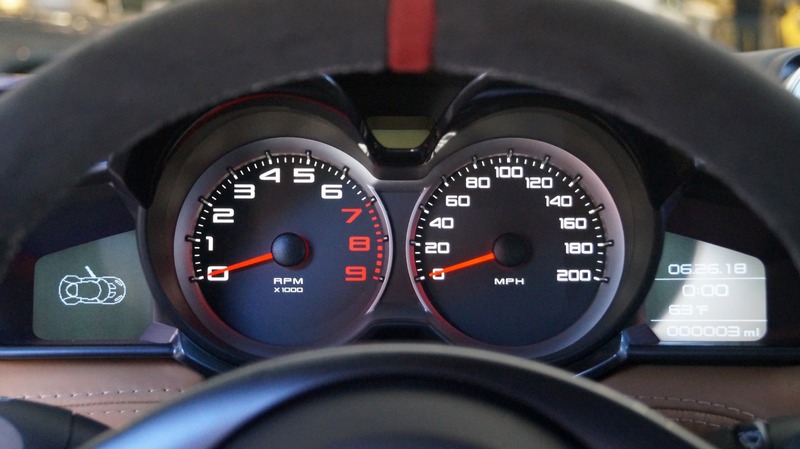 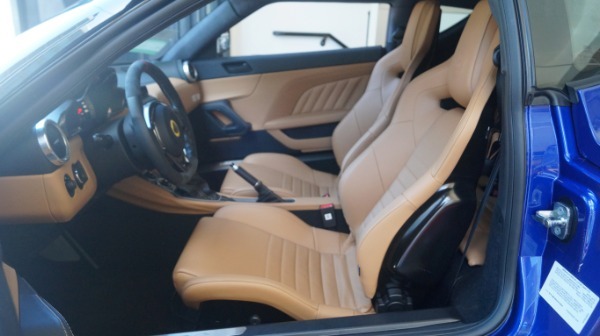 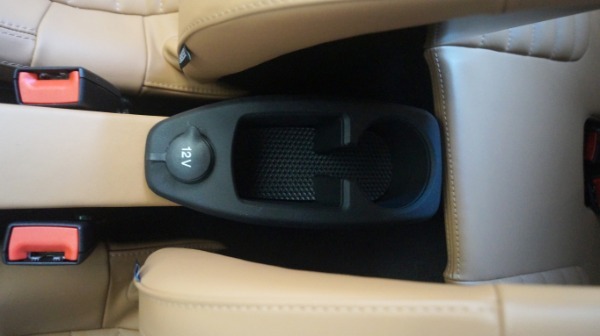 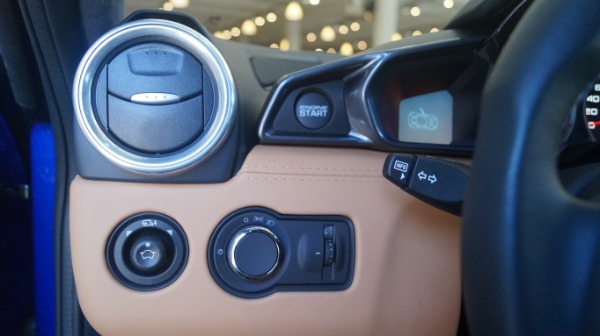 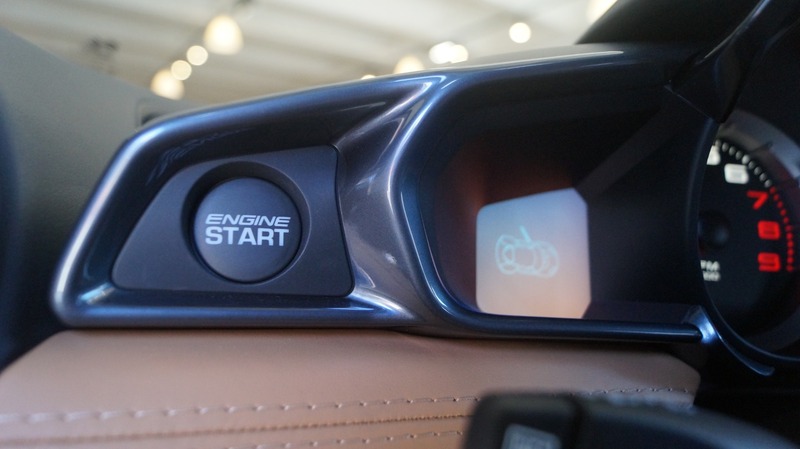 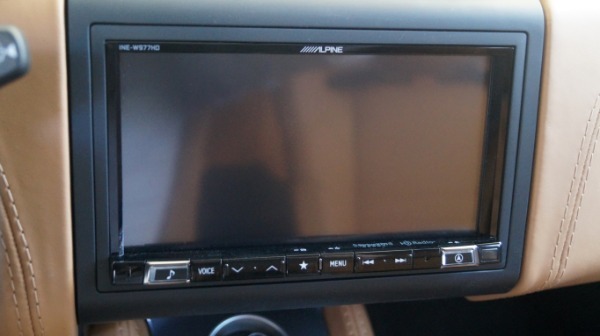 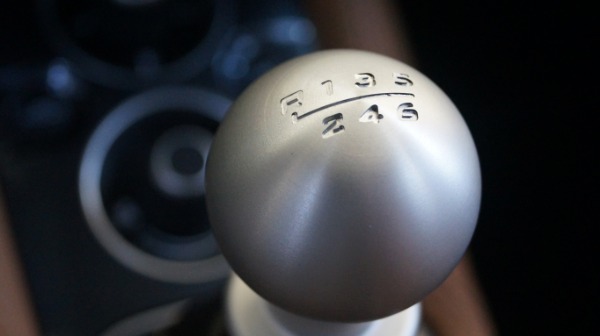 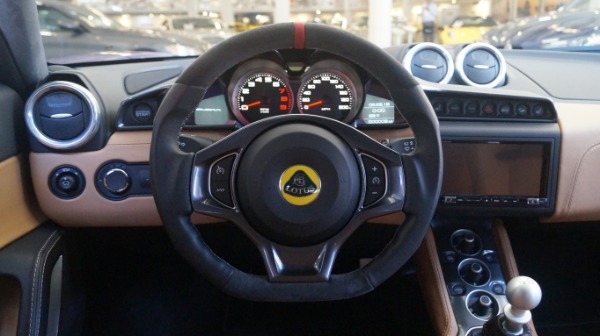 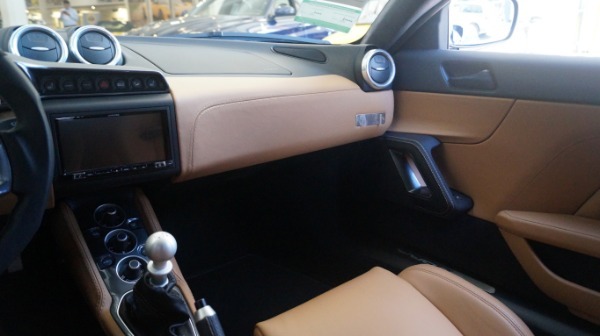 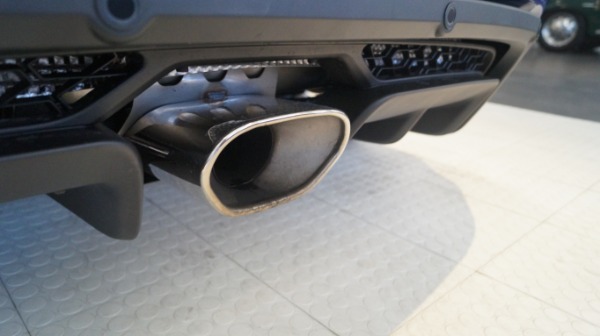 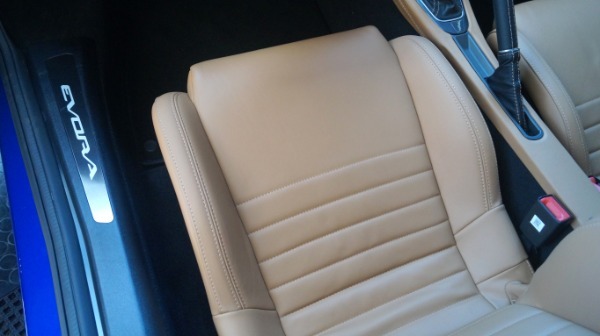 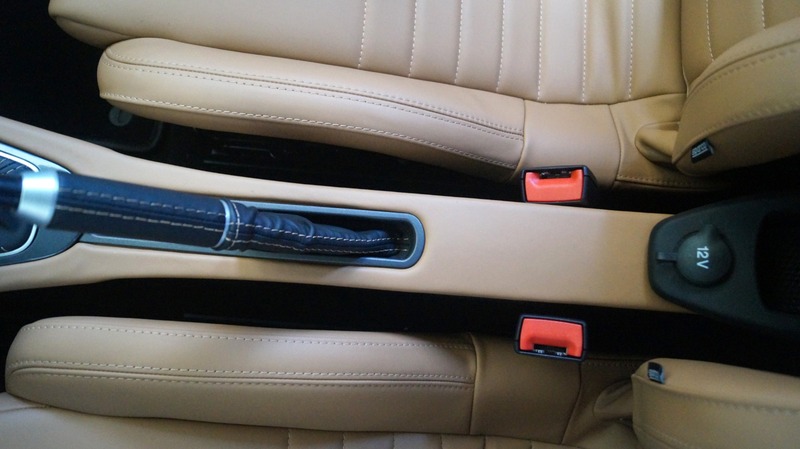 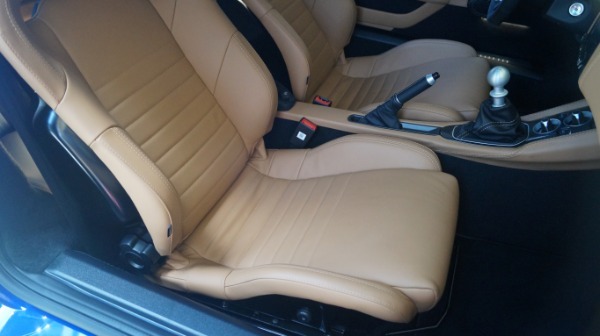 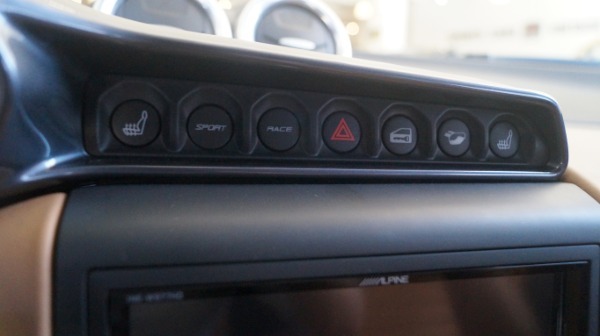 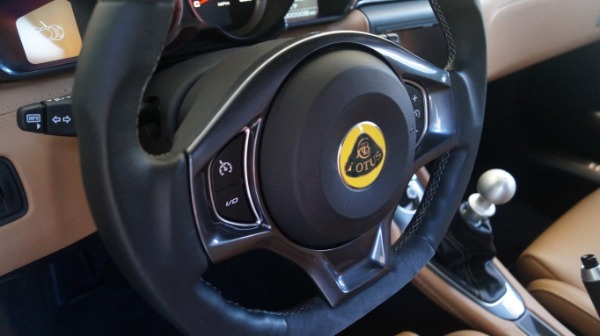 Premium options include: Interior Leather Package in Biscuit (light beige), Forged Alloy Wheels, Cruise Control, and Premium Infotainment system with Subwoofer. 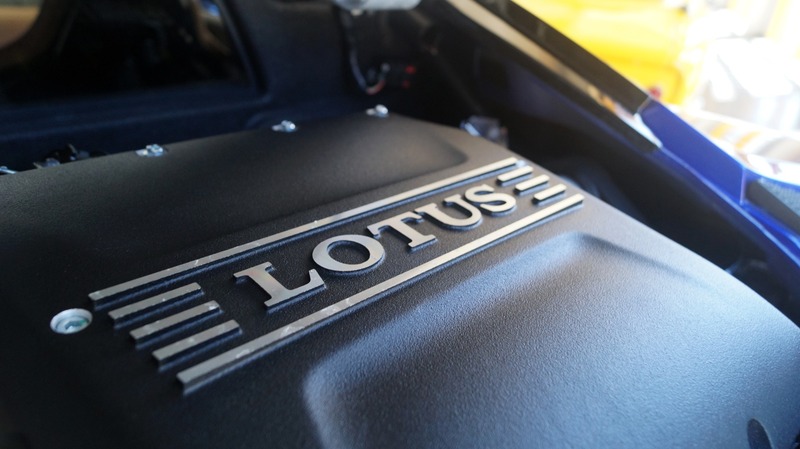 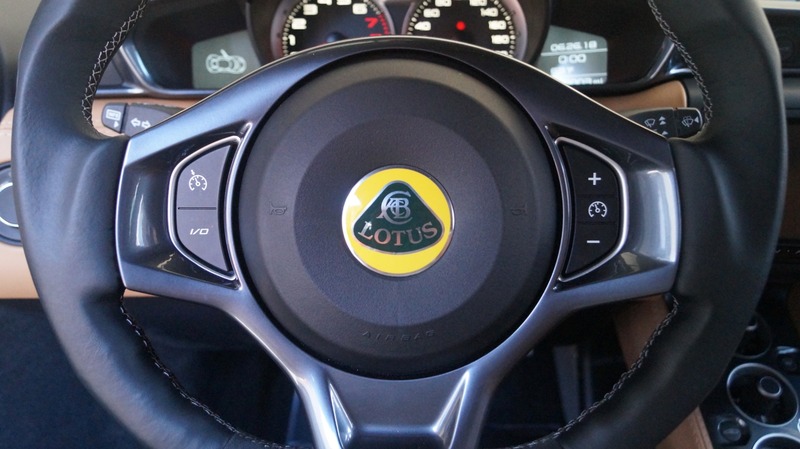 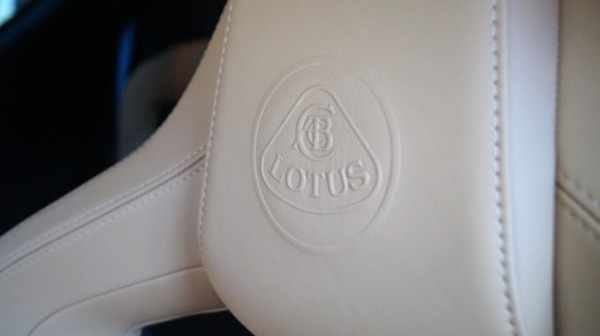 This particular Lotus presents an opportunity to set yourself apart from all other exotics, and is as rare as they come. 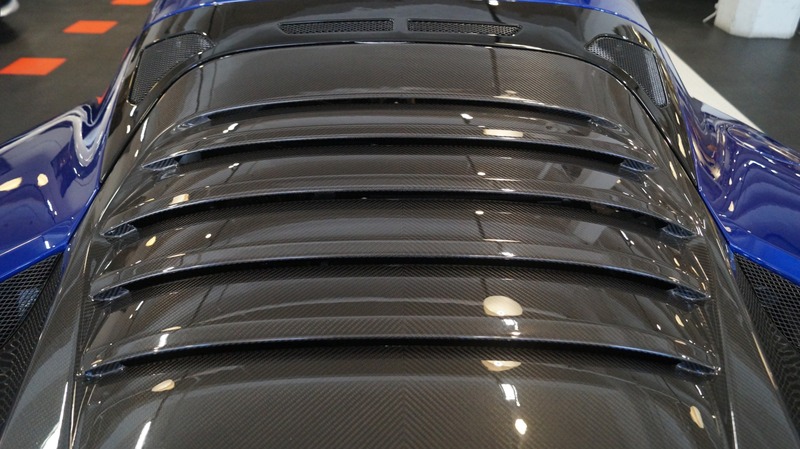 You won't see another.